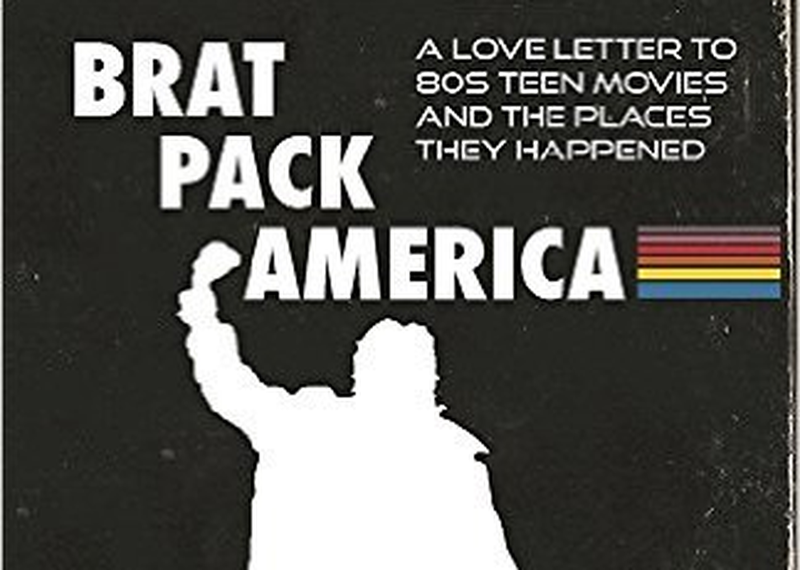 From the fictional towns of Hill Valley, CA & Shermer, IL to the tech campuses of Real Genius & War Games, '80s teen movies left their mark not only on the hearts of fans but the landscape of America itself. How does a movie location make its movie special or memorable? What choices, practical, artistic and cultural, make movie locations echo and resonate long after the movies have left town? This session looks at how real life places seen in movies like The Goonies, The Breakfast Club & Ferris Bueller changed youth culture as the basis of a conversation on the role of place, real and imagined and cinema and why and how the background of film exerts a tremendous influence on the foreground.